The Hebrew language includes many words used to describe various forms of happiness. 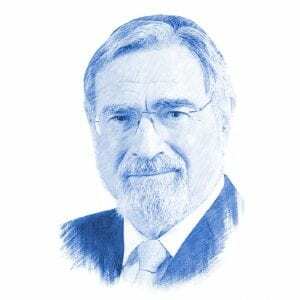 According to former British Chief Rabbi Jonathan Sacks, the term osher (אושר) refers to a type of personal happiness that one experiences when engaging in an activity such as listening to music or observing something spectacular in nature. Simcha (שמחה), on the other hand, is a type of happiness that is created in the company of others, such as when celebrating a wedding or laughing as a family. In this verse, Yeshayahu promises that the ransomed of Hashem will return with ‘everlasting joy,’ simchat olam (שמחת עולם), upon their heads. The simcha, the shared joy of the redemption of the nation returning to Hashem and to the Holy Land, will last forever.